These Quilts of Valor are tangible reminders of appreciation and gratitude and are stitched with love, prayers, and healing thoughts. 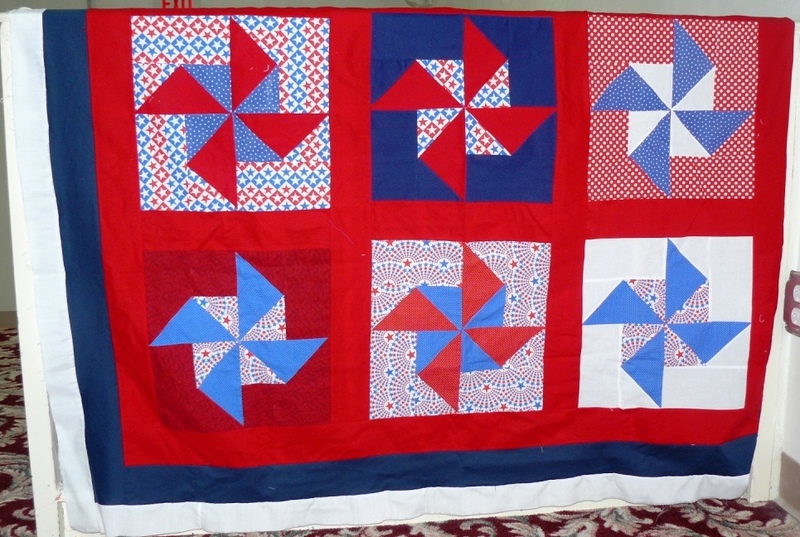 In 2003, Quilts of Valor became a national grassroots community service effort. 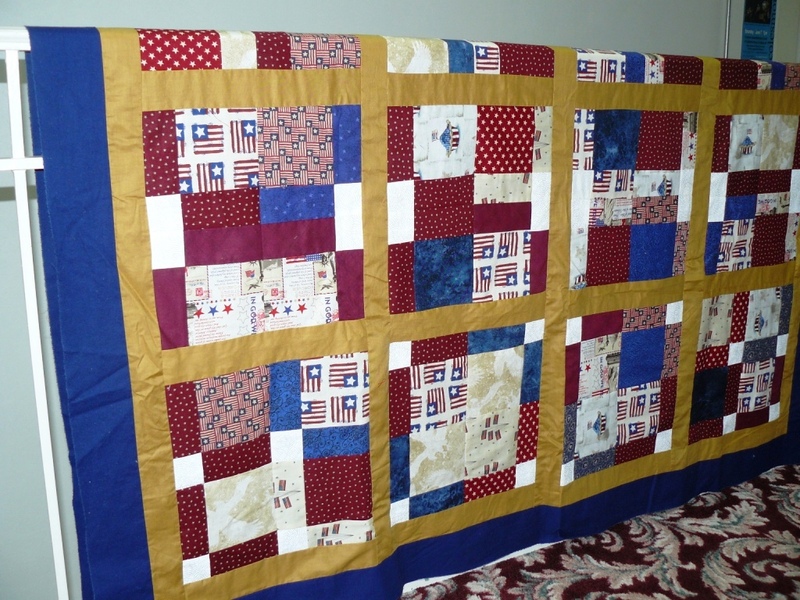 As of May 31, 2014 the QOV Foundation has awarded 101,034 Quilts of Valor. St. Andrew’s quilting/sewing group joined this all-volunteer group in July 2013. 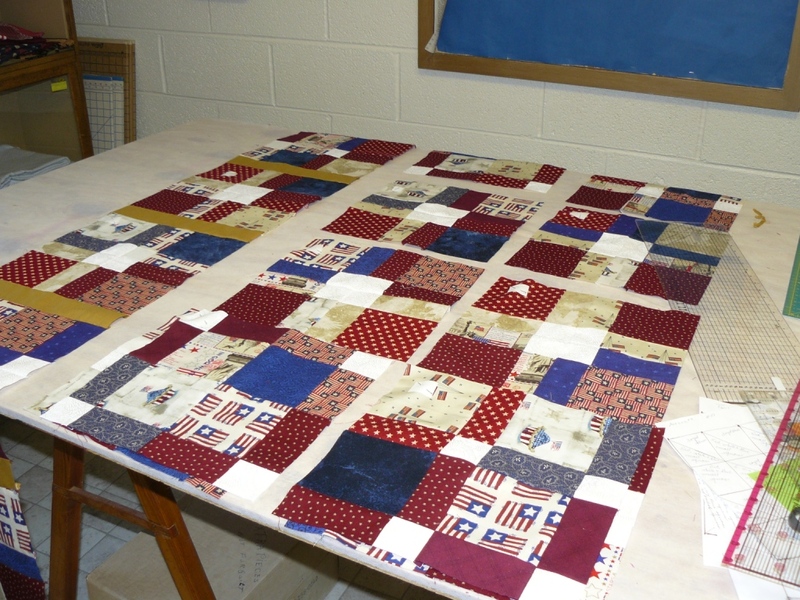 In 11 months we have completed 7 quilt tops and 7 more tops are in the process of being made. 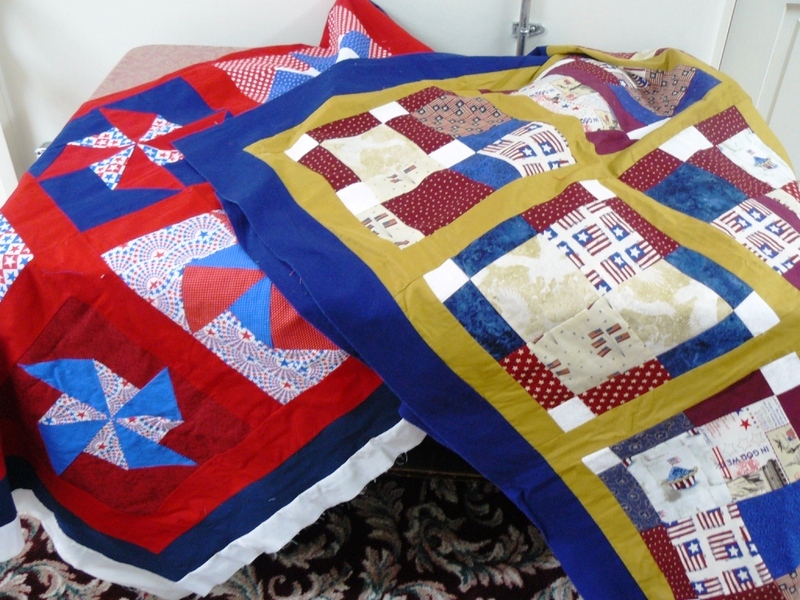 We purchase our red, white, and blue fabric for the quilts with the monetary gifts you so generously give us. Thank you for helping us to show our gratitude to those service women and men touched by war. May we continue to share God’s love and may His light shine through our mission for Quilts of Valor.